Made using the best quality rubber material, the Rubber Molded Products, which we offer, are manufactured in compliance with the set industrial standards for quality, performance and safety. These Rubber Molded Products are appreciated for their ability to withstand wear and tear. 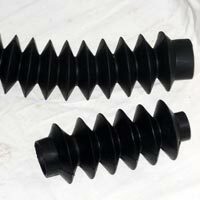 Moreover, we offer these Rubber Molded Products at the market leading rates to the customers. 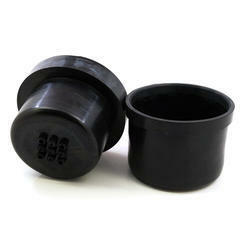 Our range of Rubber Molded Products consists of Rubber Bellows and Rubber Caps.